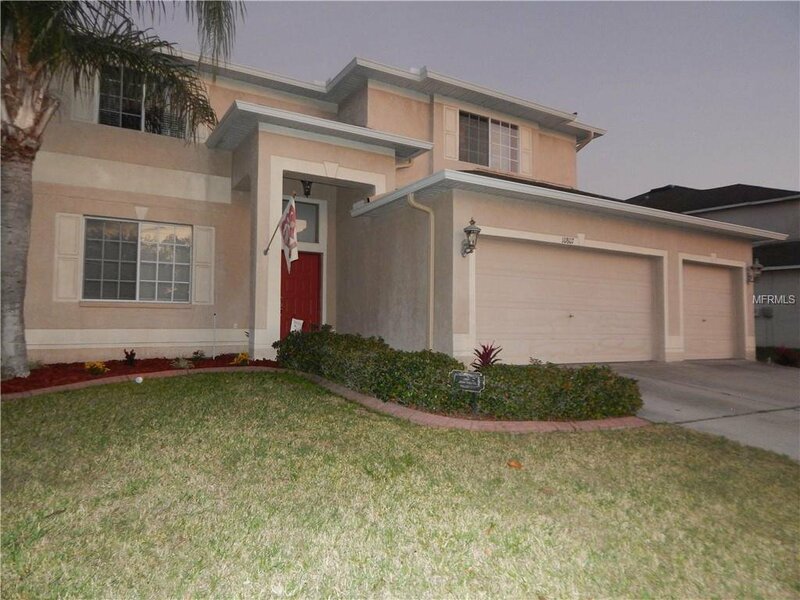 Come see this beautiful home that offers loads of space, and is in a GOLF COURSE community. 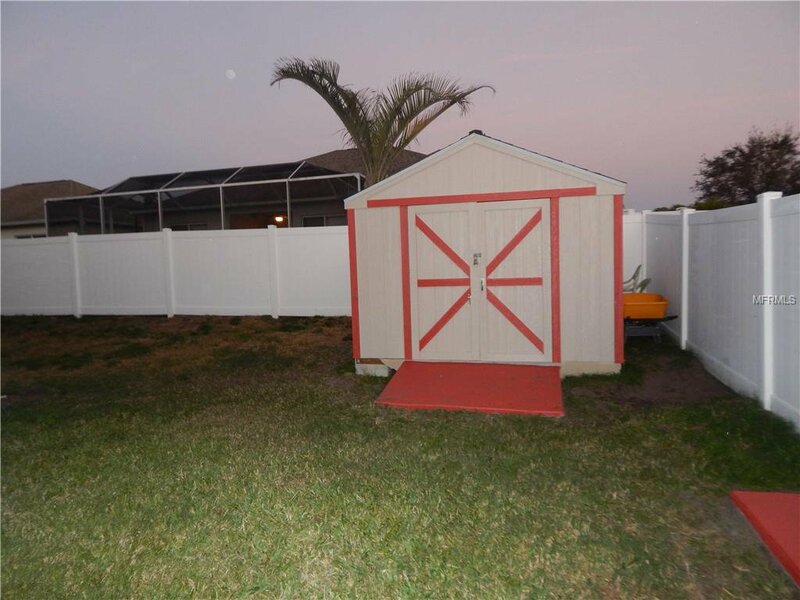 This beautiful home is move in ready and has plenty of space for everyone. 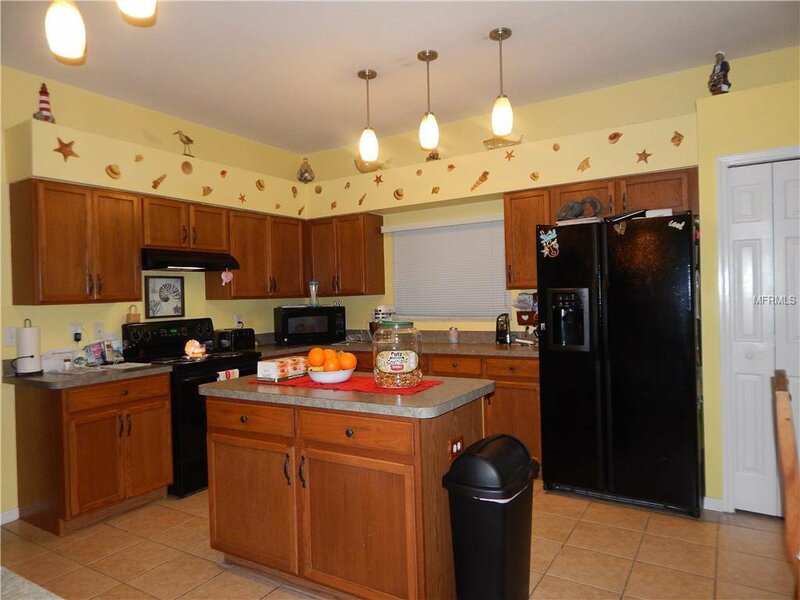 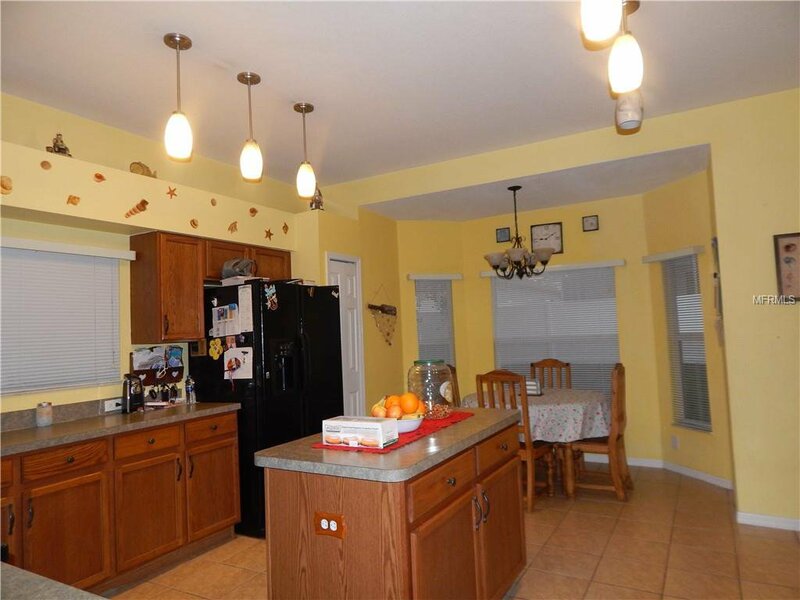 This house offers lots of living space--5 Bedrooms and 3 FULL Baths. 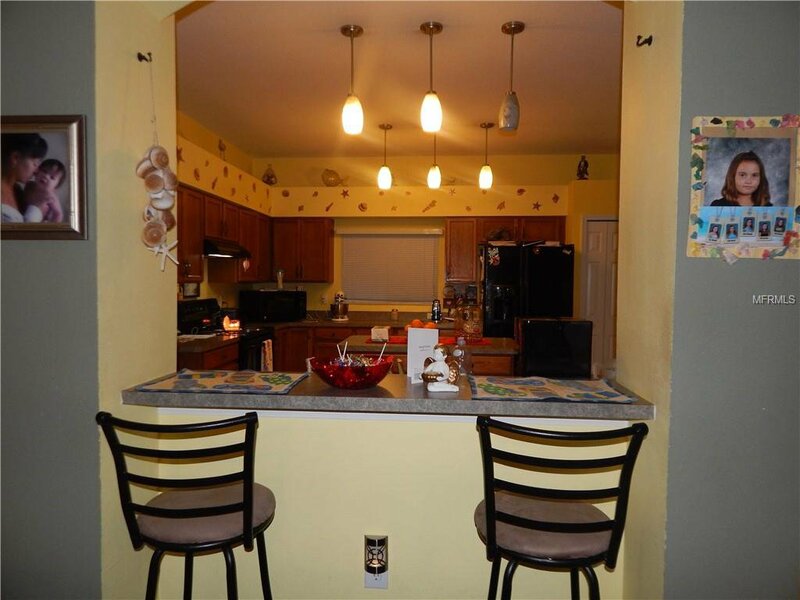 The Kitchen features wood cabinets, granite counters, stainless steel appliances, and a Breakfast Nook/Bar. 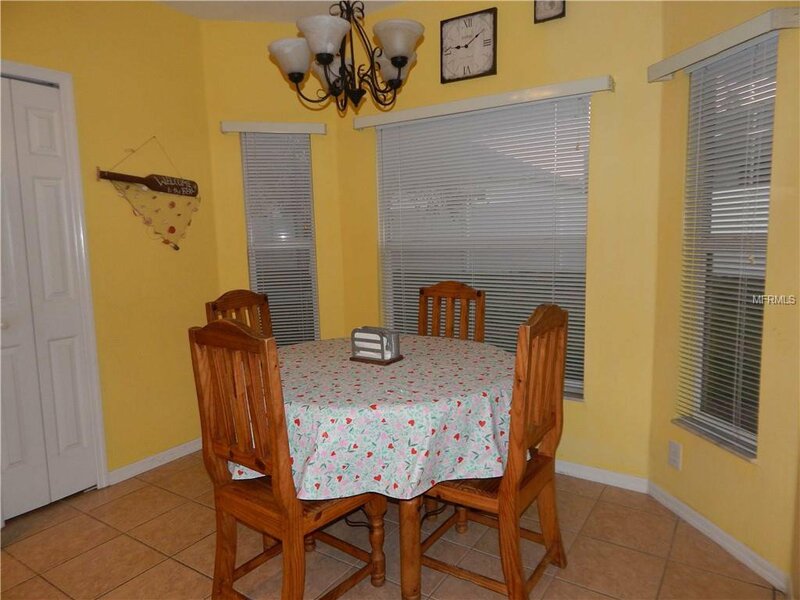 The formal areas are Living Room/Dining Room combination, perfect for the holiday gatherings and family dinners. 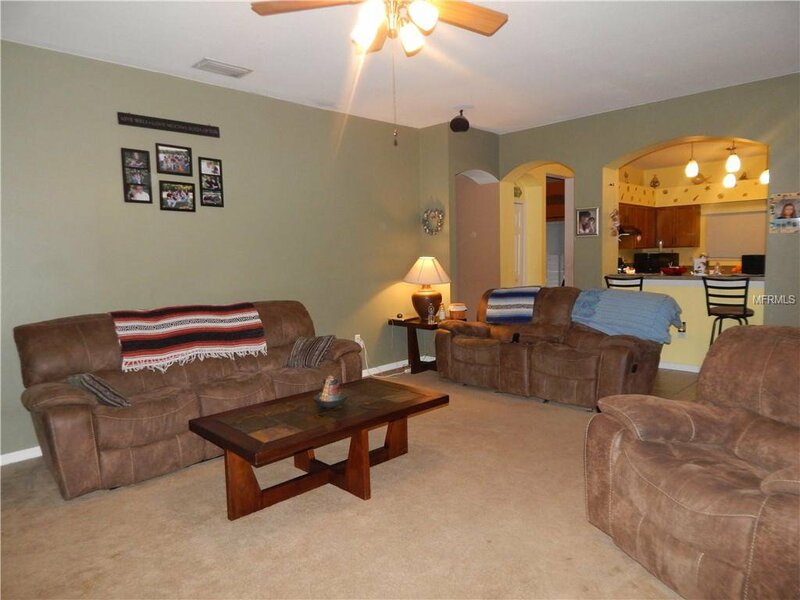 The Great Room is truly a great size--and features sliders to the screened lanai area and fenced backyard. 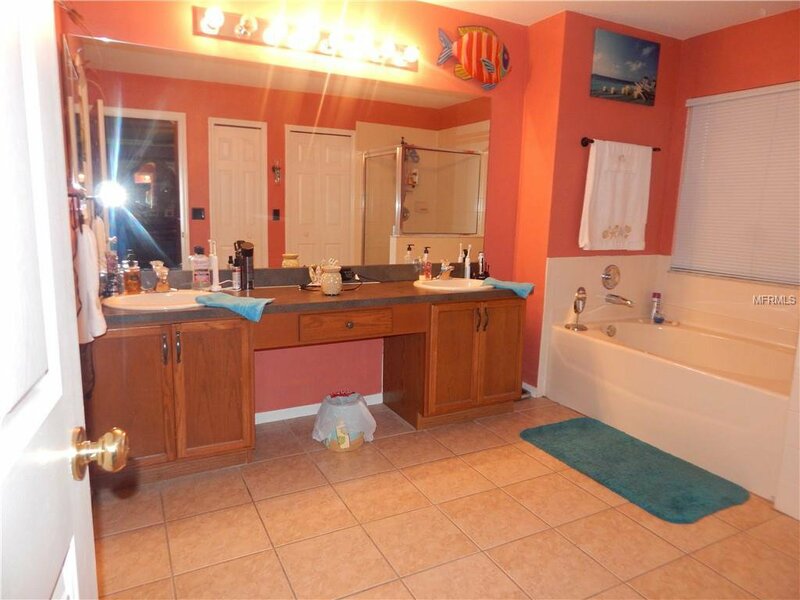 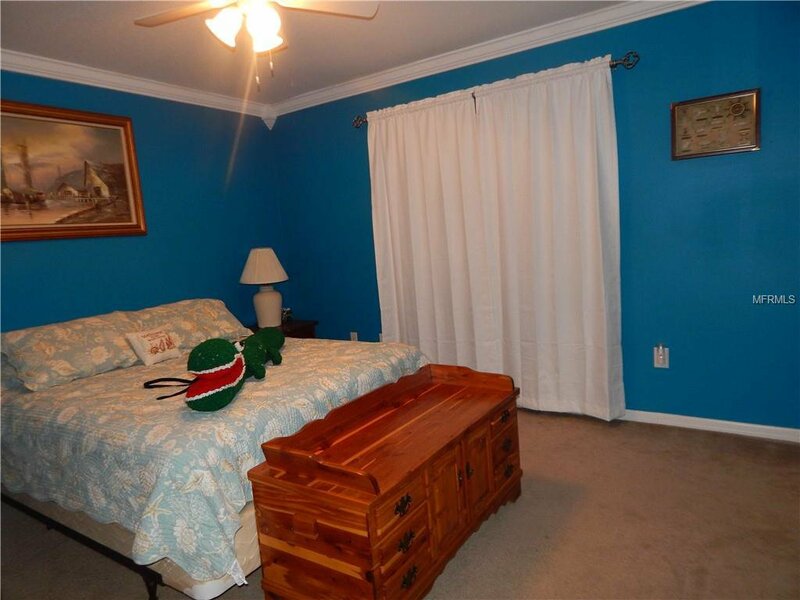 There is a bedroom downstairs and has full bath for convenience. 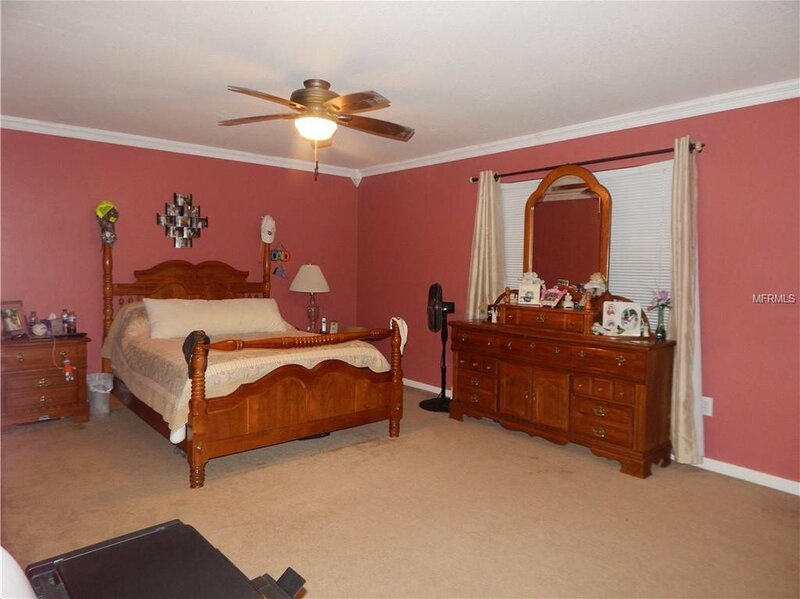 Upstairs are 3 nice sized secondary bedrooms and the large Master Suite, which is separate from the secondary rooms. 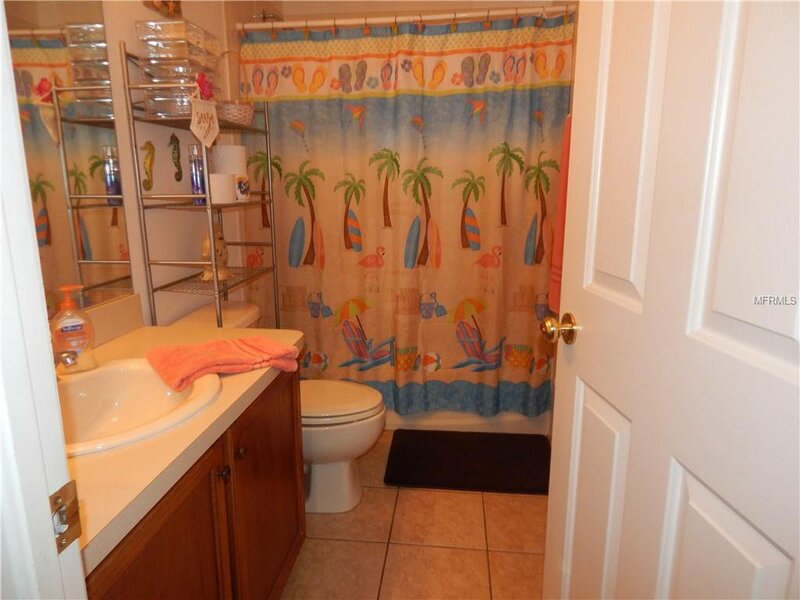 It features a large walk in closet and the bathroom has separate shower, and garden tub, double sinks and private water closet. 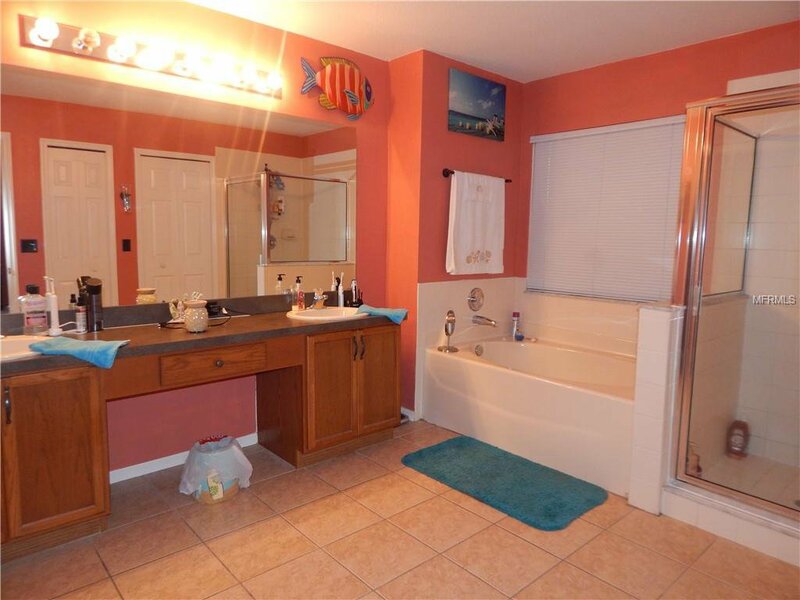 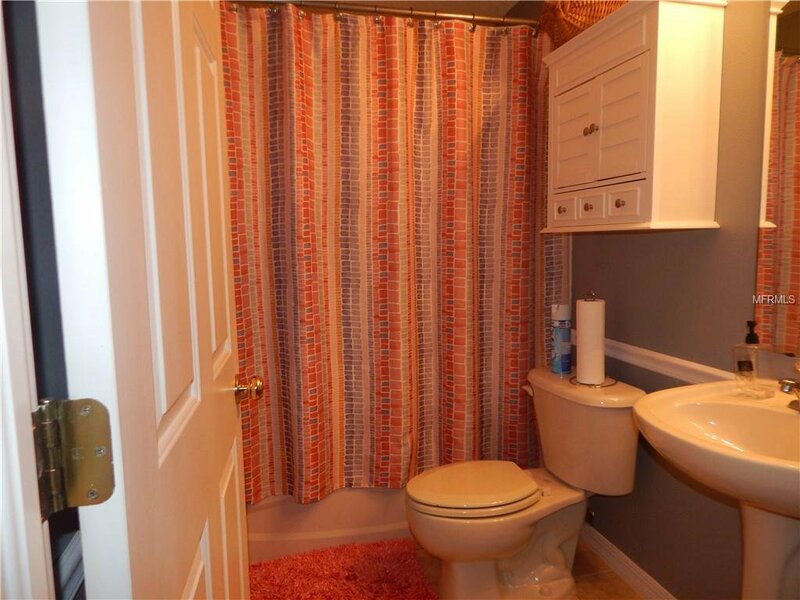 There is carpet throughout and Ceramic tile in the wet areas. 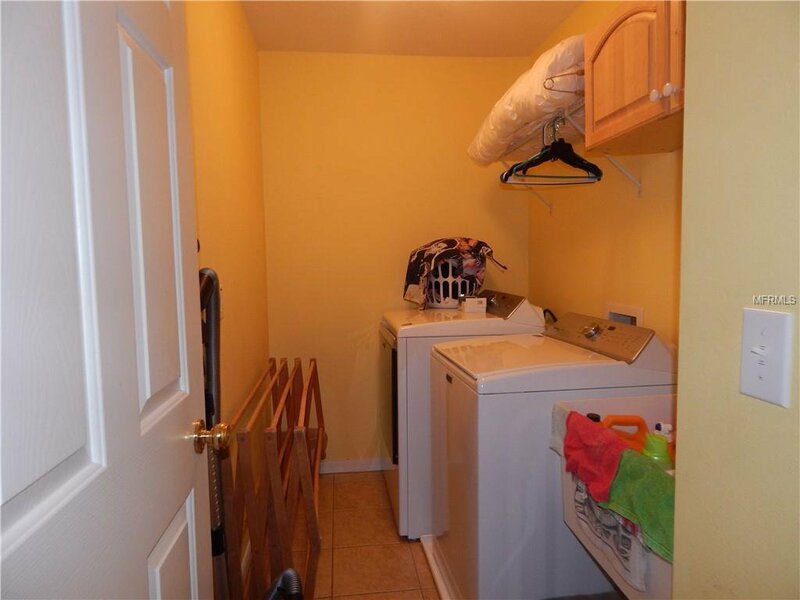 The home also offers a large Laundry Room w/ Washer and Dryer, located on the second floor for convenience. 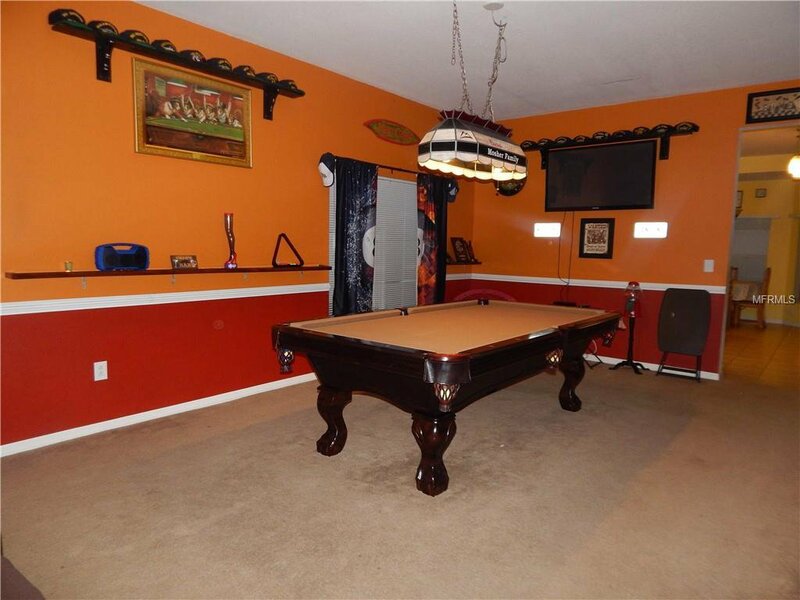 The 3 car garage has space for your jet ski/boat/tools. 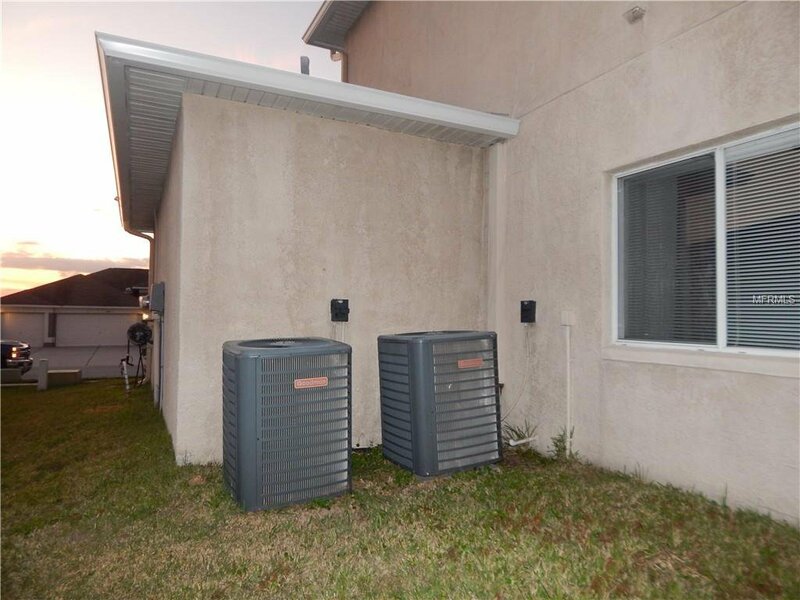 The AC unit is 3 years old; new gutters less than a year old. 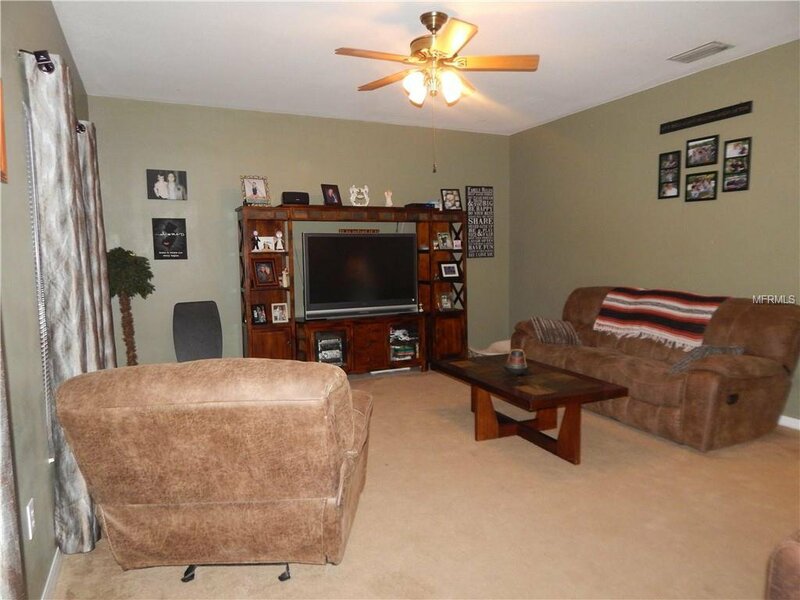 The home is situated near schools, shopping and major roadways. 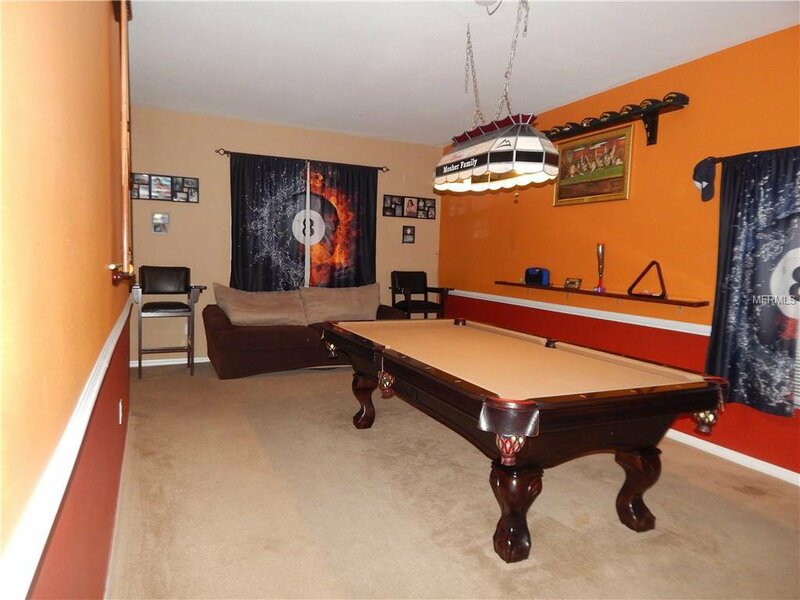 Summerfield is a community which features 2 community pools, Fitness Center, Rec Center, Tennis court, Baseball and playground. 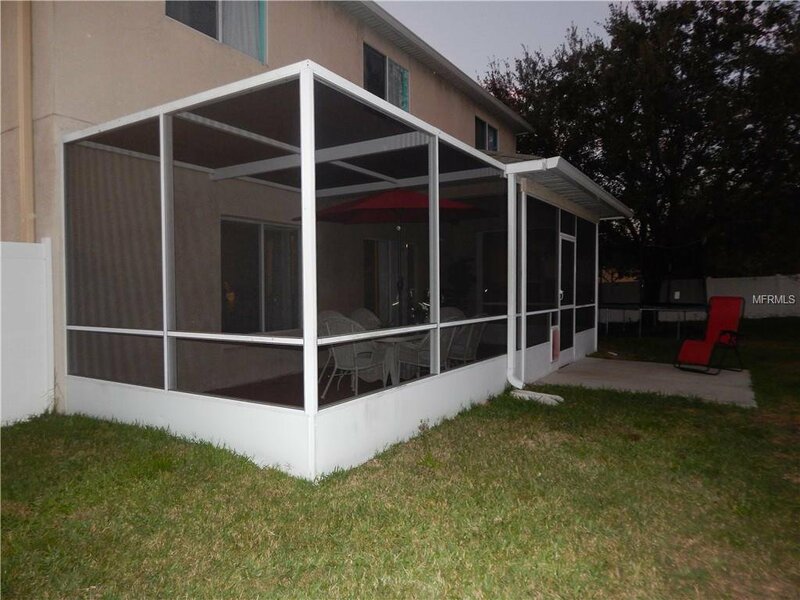 There are NO CDDs and very low HOA fees! 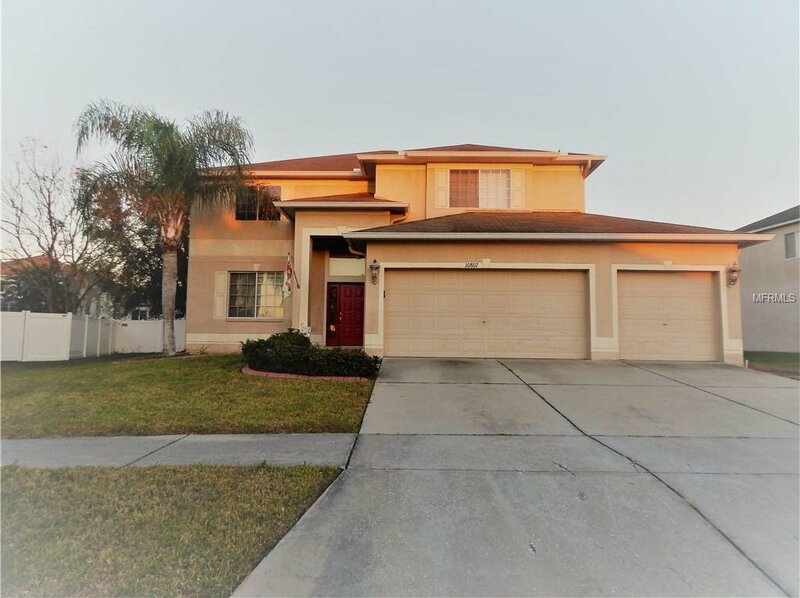 Don't miss out on your chance at this great home. 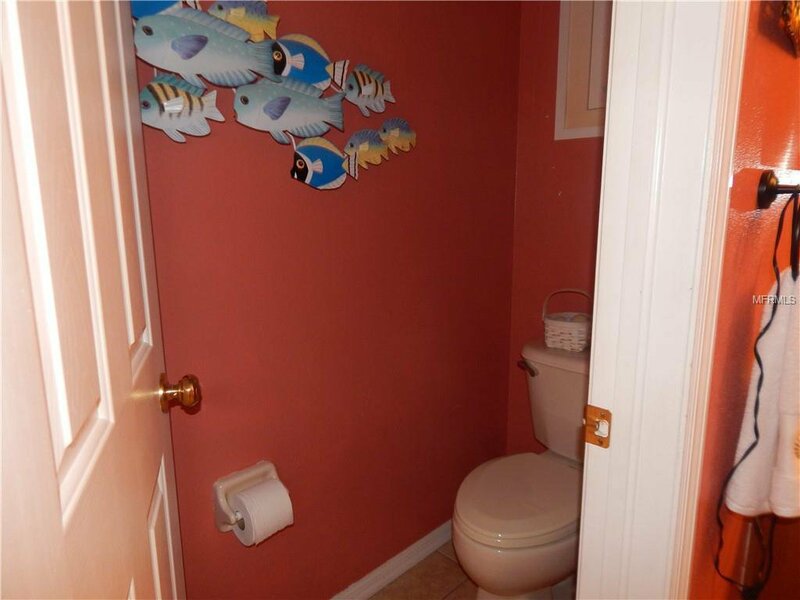 Please call and schedule your appointment today! 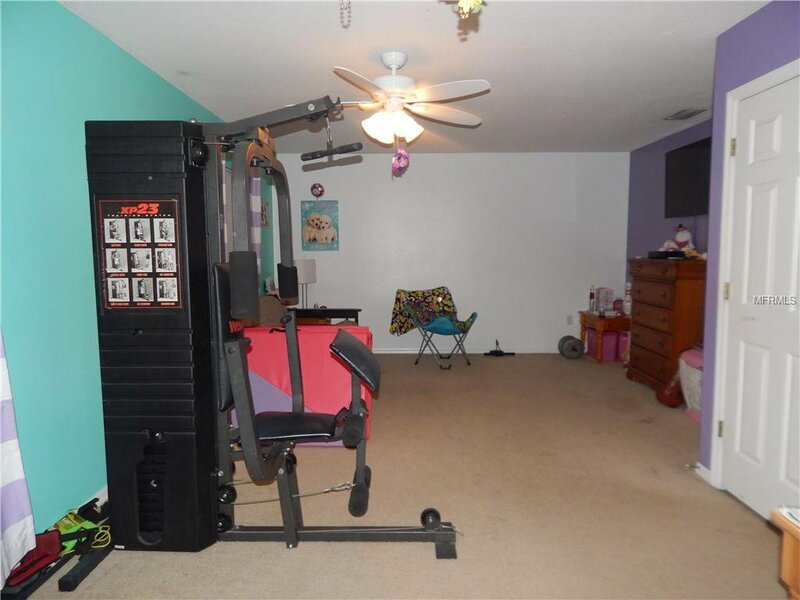 Listing courtesy of VINTAGE REAL ESTATE SERVICES.